Updated Wednesday April 10, 2019 by Waxhaw Girls Softball. 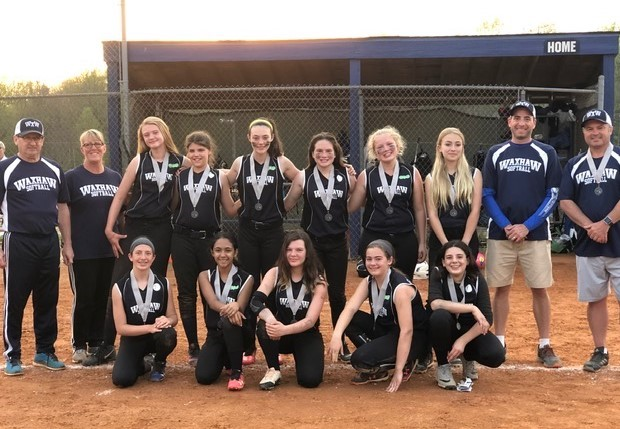 The 13U Waxhaw Challenge Team finished Runners Up in the first Char Meck Spring Challenge Tournament Sunday, 4/7. The Waxhaw Toxic played a great game and rallied in the sixth inning but came up short. Congratulations on a great game.